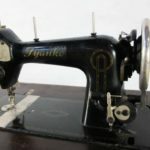 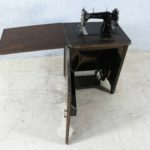 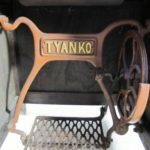 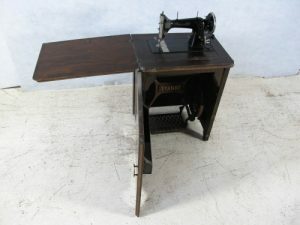 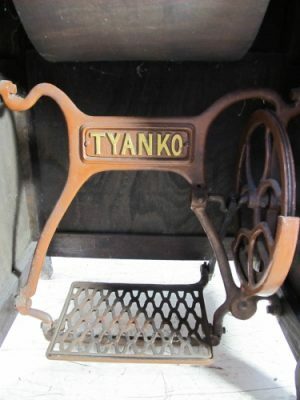 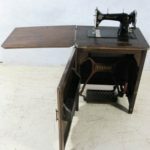 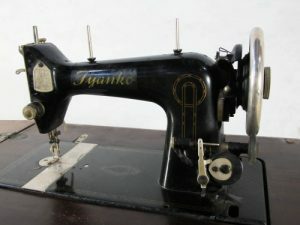 Tyanko Sewing Machine from the earlhy 1900’s. 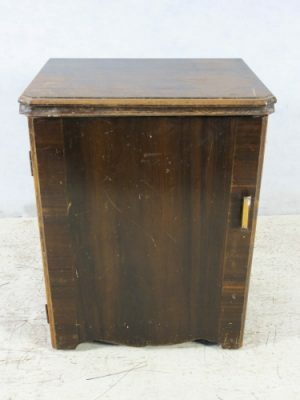 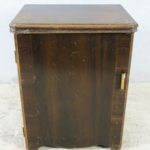 An original antique is excellent condition. 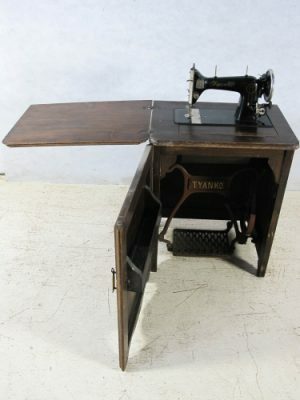 A great feature piece.